Hand crafted pallet furniture and fencing, we can customize to your specific needs or designs. A double bed is for sale for R600. 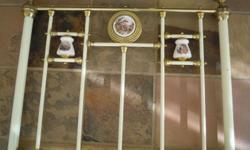 Need to sell it urgently due to relocation. Currently based in universitas. Only Headboard. Barely been used. No space in room. Mint condition. 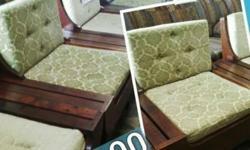 Set was R8999. I have a brown sleeper couch which can easily convert into a double bed. 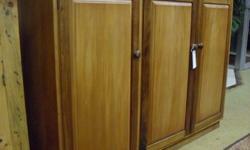 Bruin hout koffie tafel, sonder die goed bo op. L - shape red sofa. One of the sofas' leg is off. 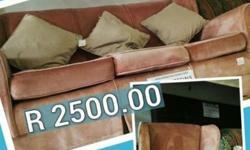 Comes with two footrest cushions and one red sofa pillow. 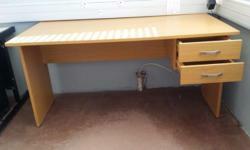 Solid Kiaat desk with drawers in a newly renovated condition. 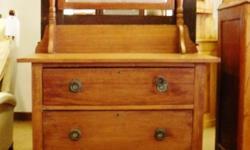 Beautiful pine dressing table stained in teak for sale - ideal for a small bedroom or a little girl. 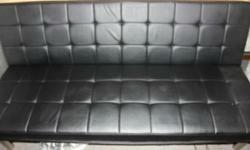 Lounge suite wood green 3 single seater 1( 3 seater). 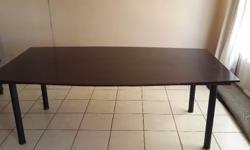 Dining table 2.1m x 1.2m solid with a cherry finish.